From 8th to 10th May 2019 we are waiting for you at MACFRUT in Rimini (Italy): Hall D7 – booth 045. Come and visit our booth to discover our latest machine for IV range „HOOVER CRAB„, nominated to win the Macfrut Innovation Award 2019. 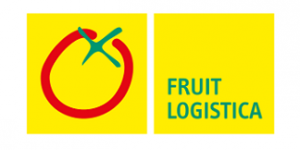 SEE YOU AT FRUIT LOGISTICA 2019! From 6th to 8th February 2019 we are waiting for you at FRUIT LOGISTICA in Berlin: Hall 5.1 – booth A10. Come and visit our booth to discover the latest news from the horticultural sector and to see live SLIDE VALERIANA ECO, nominated to win the Innovation Award 2019. From 15th to 17th January 2019 we are waiting for you at SIVAL in Angers (France). From October 23rd to 25th Hortech will be exhibiting at FRUIT ATTRACTION in Madrid. 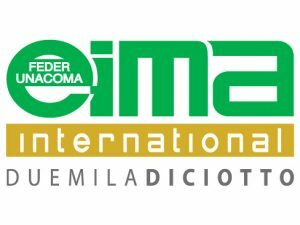 From 7th to 11th November we are waiting for you at EIMA INTERNATIONAL in Bologna (Italy). The 5th of July we have participated in the convention “ Innovation in horticulture” at the Agripolis Campus of the University of Padua. 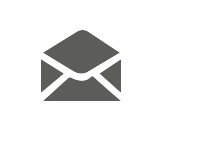 We have raised different issues concerning the new technical, technological, management and economic leanings related to the horticulture sector, in which Hortech stands out for its innovative, efficient and sustainable machines. The Export Manager, Mr. Luca Casotto, describes us the business philosophy, which allowed the company to establish itself in more than 60 countries. 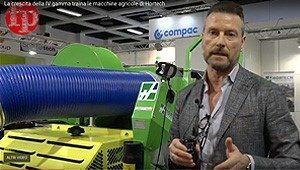 In this interview, the Export Manager Luca Casotto of Hortech, is speaking about the business company and the distinctive feature of the machine Slide Valeriana Eco, an electric harvesting machine for valeriana. Look closely how Slide Valeriana works, during the field test, to appreciate the technology, the precision of the cut, the absence of ground in the products, and the comfort of collecting in boxes. 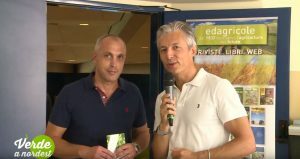 Francesco Gastaldo, Hortech commercial manager for Italy, was interviewed during the exhibition “Fruit Logistica 2018„, he spoke about the new products of the company and the positive trend of the last year, concerning goods of IV range, which helps the growth of the company and to export around 50% of agriculture machines in more of 50 country. This video introduce a new machine: SLIDE FW XL for baby leaf , spinach and rocket salad. This machine is characterized by four steering wheels which make it very manageable and by automatic destackers of boxes which greatly, facilitates and speeds up the harvesting work. He speaks about also the trimming of products, to be carried out after the harvest with a new machine: “HOOVER” which you can make up to 12/13 rocket salad cuts , thus offering big benefit for producers. Hortech will be exhibiting from 16th from 18th January 2018 at FIMA SIVAL at Angers (Francia).